Want to invest in Bitcoin? We are ranked as one of top 100 Bitcoin blogs on the internet. So, you can trust what you read here! Learn how to buy your first Bitcoin step-by-step. Intrested to buy Bitcoin in India? It's very easy. Know how to do it, where to do it and who to trust for that. It's okay that you're confused. After all, it's about your hard-earned money. We would love to answer your questions. They say laugh when things aren’t looking good. It will make you feel good. 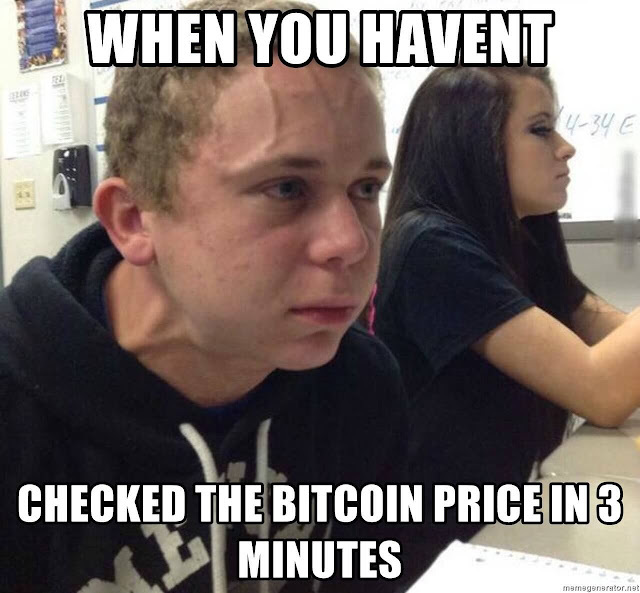 So if Bitcoin has been giving you some hard time as of late, these funny memes will definitely ROFL you. In a recent survey done by Blockchain Capital, it was revealed that 30% of those between the age 18 and 34 years would rather invest $1000 in Bitcoin than Government stocks and bonds. The thought that Cryptocurrencies can become a good investment avenue – let alone take over stock market in preference – can come up as a big blow to the crypto-skeptics. But it’s very well true. Much like many Indians, I bought my first Bitcoin on Zebpay at the beginning of 2017— at a time when not too many cryptocurrency exchanges were there in the country. Zebpay, along a couple of other names, was the most obvious choice. Initially, things went smooth and fine. One of the best parts of Zebpay that I still admire is its simplified interface, which was exactly a newbie like me needed back then. 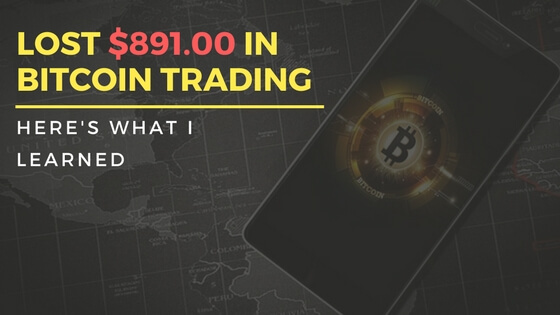 From deposit to Bitcoin buying to withdrawing, I didn’t find much of any problem for the few months. 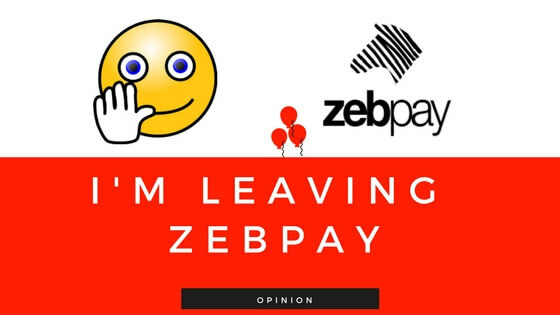 However, on the path leading up to where we are right now in the crypto-world, the rush for Bitcoin surmounted to new heights, for which, to much of their acceptance, Zebpay wasn’t ready for. Short in human capital and lacking the infrastructure, their services cracked, fell short, glitches became evident. Through all of these, the people at this India’s top cryptocurrency exchange, assumingly, worked hard. I still stood with them—even when many started jumping to other boats and even when their spread was huge. But that is until 6 weeks back; the same time around when they were having quite some trouble with their Express Transfer. 6 weeks back I transferred (deposited) my Money to Zebpay’s bank account, which usually would have reflected on my Zebpay account within few hours. Only it didn’t. Trying to reach their customer support countless times went in vain. For reasons unknown, the transfer was delayed by 4 days. It eventually showed on my account. A few days later came the delay in processing my selling order, which took another 6 days. Also, ever since the traffic of Zebpay started increasing (the company says it’s adding 200,000 users every month) I also faced troubles at the time of withdrawal during more than a handful of times. Amid all these delays, I lost many trading opportunities and potentially big money. And not to forget the fear and anxiety of losing all my money in all those uncertain transactions. It wasn’t as much of their interrupted services as their customer support that upset me the most. Zebpay Customer Care number always came either unreachable or busy, they were not very communicative on social media, and the exchanges over emails were assumingly automated. It was really dreadful when so much of your hard-earned money is at stake. I really liked Zebpay—I still do. I still hold a part of my Bitcoin there. However, the exchange isn’t really ideal for trading. Also, while the platform itself is exceptional – the best than many others – its customer support is the worst. Their 2.0 app does look promising for the traders with much more transparency. But I am still convinced, happily and disappointingly at the same time, Zebpay’s a great app for holding. For trading, one should definitely look for other good exchanges that have good customer support. Bye-bye Zebpay. The investor in me loves you—the trader, not so much. This article is submitted by Hritesh Pansari as a guest post. The views and opinions expressed in this article are solely those of the author. They do not reflect the position of Bitcoin India Wiki. 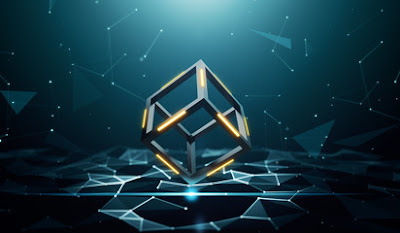 A decentralized system, Blockchain technology is a shared distributed ledger, where each transaction is signed digitally to ensure the integrity of the transactions. Bitcoin is based on Blockchain technology. Whenever the transaction begins, a private key is generated from the crypto wallet of the user so that to provide a mathematical proof that the transaction request has indeed come from the owner. Blockchain consists of sets of a number of hashed blocks. For the occurrence of every transaction, an extra block is added to the Blockchain. The minimum time taken to add an extra block in the Blockchain of the Bitcoin is about 10 minutes. However, sometimes it might vary. To know much about Bitcoin and its functioning, do have a look at the below-given infographic. 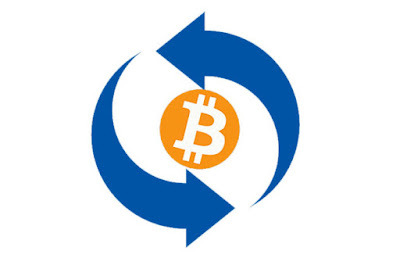 Subscribe to Bitcoin India Wiki- #1 Bitcoin India Blog. If you want to buy and sell Bitcoins in India, you must first select an India Bitcoin exchange and make an account there. Last July (2017), I entered the cryptocurrency world. It was relatively new for me, and I didn’t know much. After doing some research and finding so much optimism in the community, I threw a large part of my savings in Bitcoin in a lump sum. 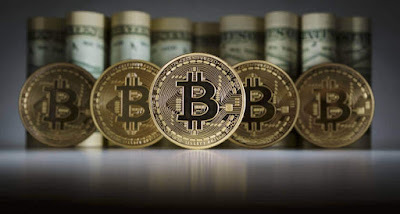 In recent times, Bitcoin has been making all the right noises in the financial market. 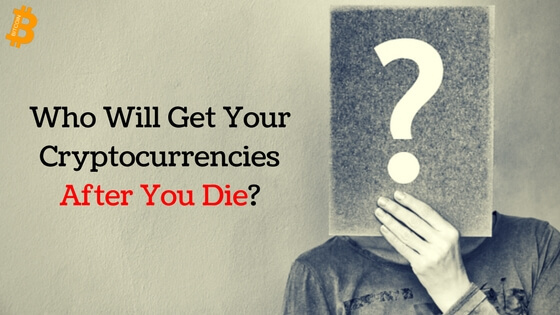 Millions of people around the world are trading this digital currency and minting big fortune. In India, the popularity of Bitcoin is growing at just as much pace. Thousands of Indians are joining this bandwagon every day. 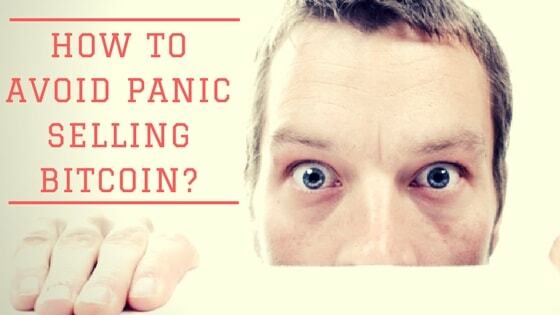 One of the biggest reasons why Bitcoin price is dropping is because the retail investors are panic selling in a large chunk. Invested in Bitcoins in 2013. Currently holds 77 BTC which values more than Rs 3.75 Crore. Bought 5000 Bitcoins at just $27 in 2009. Now he has BTC valuing more than $25 Million. At age 12, in 2011, he purchased Bitcoins worth of $1000. Currently holds around 403 BTCs. Purchased around 20,000 Bitcoins in 2010. He has made a total profit of $25 million till now.